Two passengers in a Zambia-bound Kabor bus were last night shot and injured by robbers in Lion’s Den near Chinhoyi. The robbery took place as passengers who had disembarked to relieve themselves were boarding the bus. 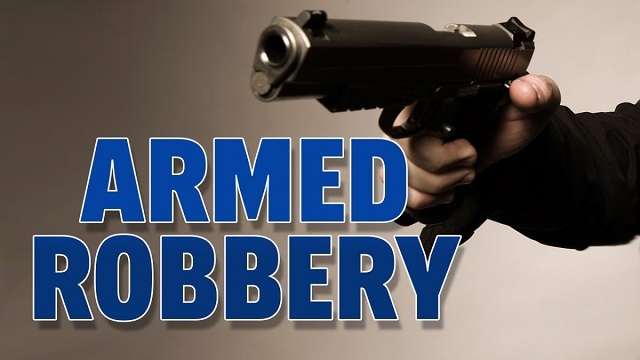 Police say the robbery involved four suspects, two of whom wielded pistols. According to police spokesperson for Mashonaland West Inspector Clemence Mabweazara, the robbers first shot at the driver but missed him before firing two other shots which hit and injured two passengers, both female. The heist saw many passengers losing money and cellphones which were reportedly collected into a satchel.